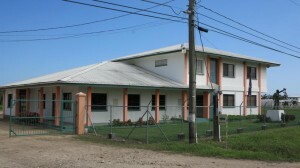 Grapefruits were the first citrus fruits grown in Belize for export to England. The citrus industry actually started in 1913 when three investors – Dr. S. O. Browne, Mr. A. E. Vine and Mr. W. A. J. Bowman imported nine hundred budded grapefruit trees from Florida. These were planted in the Stann Creek Valley. The industry grew and by 1954, it reached the million dollar exports mark. 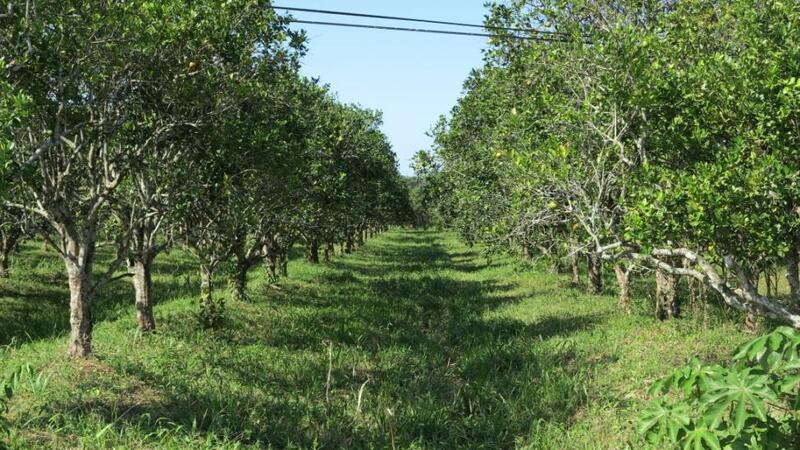 Currently there are close to 48,000 acres under citrus in the country. Of this acreage, roughly 6,000 acres are dedicated to grapefruit production. 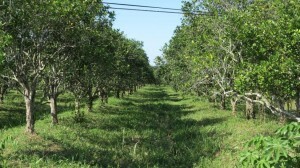 Much of the citrus farming is done in the Stann Creek District but the Toledo, Cayo and Orange Walk Districts also have notable farms. There are ten major products produced by the citrus industry. The main product is concentrate which is produced by removing the water from orange or grapefruit juice using heat. Since 1996, the industry began selling concentrate produced using a freeze concentration process. This is the highest quality concentrate juice produced in the country and is called Top Juice. 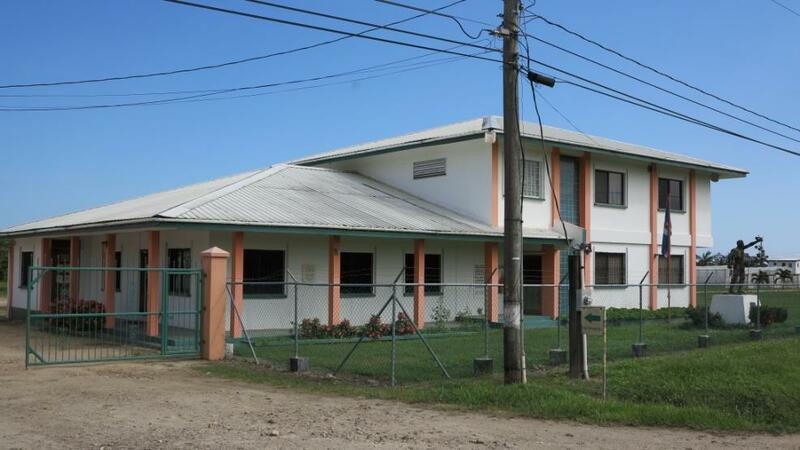 Not from Concentrate (NFC) orange and grapefruit juice is also produced in Belize. NFC juice is not made into concentrate. Pulp which is made from the fibrous parts of oranges and grapefruits is also sold. 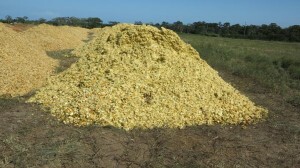 This is used in food processing and for adding into other juices to give a natural mouth-feel which consumers like. The industry also produces orange and grapefruit oils. 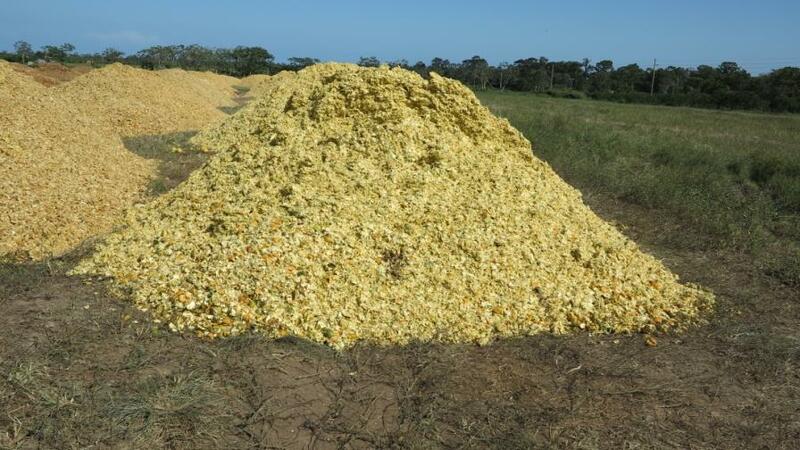 The most recent initiative that the industry has made is the production of cattle feed from orange and grapefruit skins. Income from the citrus industry has increased from over $33 million in 2002 to $95 million in 2011.